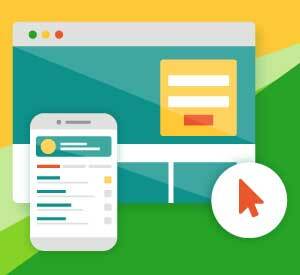 AmEx has become a master at getting the most out of every stage of the customer journey, from account applications and onboarding, to engagement and referrals. 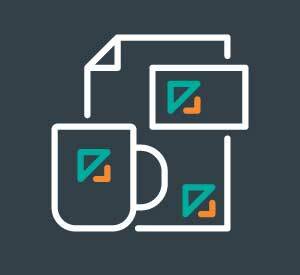 Whenever comparisons are made between American Express and the banking industry, many banking executives quickly say to themselves, “card organizations are different than banking”, or “AmEx only targets the premium segment” or even “AmEx is a monoline business as opposed to offering a wide assortment of services”. While each of these arguments are valid, American Express can teach banks and credit unions a lot about how to perfect everything from new account opening to consumer engagement and cross-selling. I was reminded about the excellent way American Express executes the building of strong relationships when I decided to apply for their Platinum Card a short time ago. My wife has been an AmEx Platinum member since 1983, while I had closed my Gold Card account more than two decades ago. My decision to re-apply after many years was because of excellent (and persistent) personalized digital marketing by American Express over an extended period. 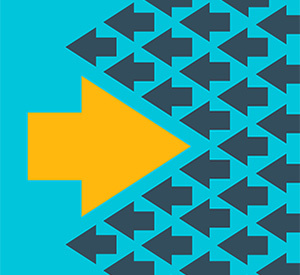 To succeed going forward, each stage of the customer journey must be perfected and digitized in a personalized and seamless manner, taking advantage of the marketplace changes above. Below are ways American Express has responded. The success of any sales organization such as a bank, credit union, investment firm, insurance company or card player like American Express is maximized if you can make the new account application process easy from a digital platform. The fewer keystrokes and the more basic the information, the less likely the prospective customer abandons the process. 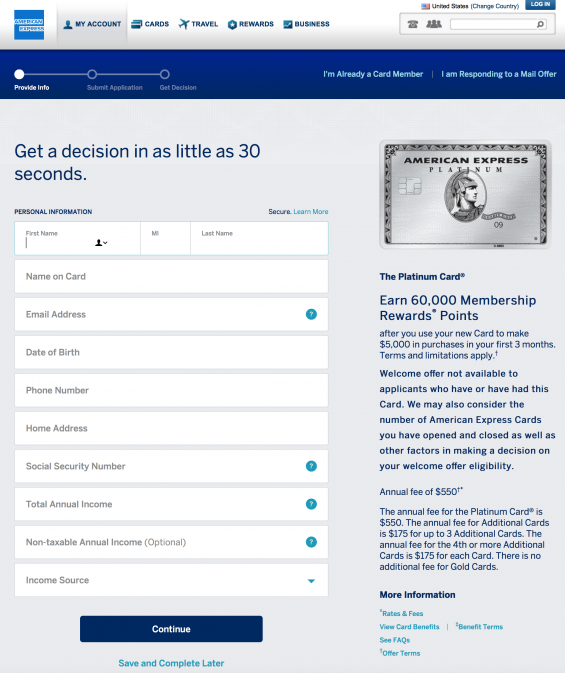 On the first page of the American Express Platinum site (before the application), there is an immediate reference to the benefits of applying for the card. The application for an American Express card could not be more simple. So simple, that they even tell you that it should take only 30 seconds. Because of the ability to pre-fill information from a digital device, my application process took less than 30 seconds. While rather subtle on the application, if a prospective customer wanted to stop the process and restart later, the option is provided at the bottom of the application. American Express also restates the benefits of getting the Platinum card on the application as well as the decisioning criteria and fees involved. 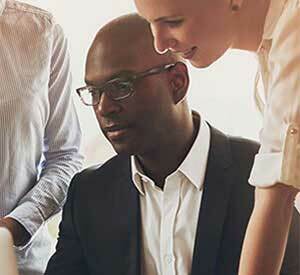 Lessons for Banking Organizations: The most important lesson for banking is how important digital end-to-end application processes can (and should) be. American Express built their application for digital engagement, including the opportunity to stop and restart the process. 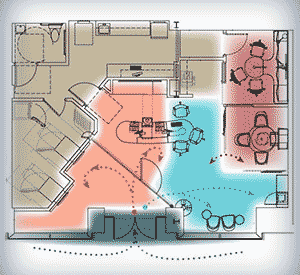 The application is easy to complete on a computer or a mobile device. To make the consumer experience even better, the application approval process is done while you wait. In my case, it took less than a minute, highlighting that the back-office at American Express has been built to support this digital process. 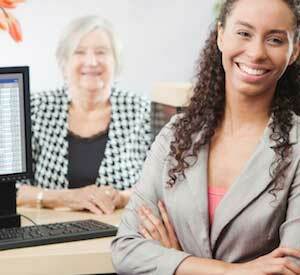 There is no reason a checking account application should be any more difficult. 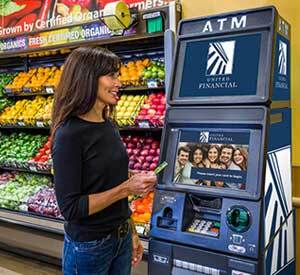 While the banking industry has gone down the path of offering as much as possible to consumers for the lowest possible price (often free), American Express has build a value proposition for their products that is counter to the majority of their competition. For example, 75% of the revenue mix for the Platinum card is from spend and fee income as opposed to interest income. 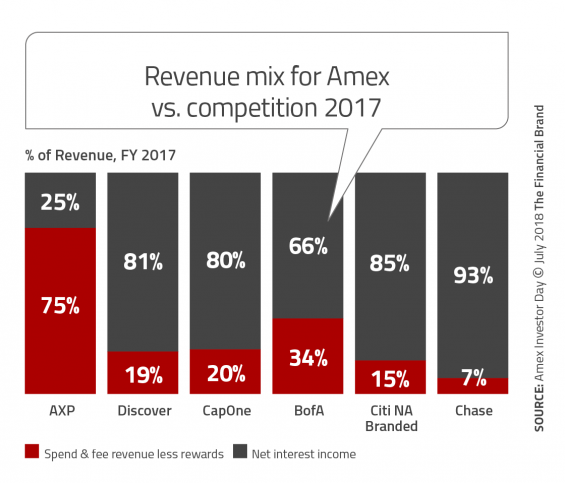 Bank of America is the only card company with spend and fee income comprising more than 30% of revenue. This type of model can only be supported if consumers believe their is a value for the cost of the service. While AmEx serves a premium segment of the population, the real user of the Platinum product is a traveler. As indicated by the front page of their Platinum website, American Express illustrates how a moderate traveler can get a value for their investment of $550 easily. There is never an apology for charging a fee and the consumer is never surprised. Knowing that they have a high value proposition, American Express even includes a comparison tool for prospective consumers to compare other AmEx or alternative provider cards. Similar to what is done by Progressive Insurance, this transparency adds to the perceived value of the product. 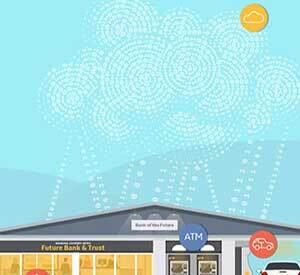 Lessons for Banking Organizations: Consumers will pay for products and services they find value in. While it may be difficult to build a premier product or one that has perks unlike the competition, it is not an impossible task. There are even vendors in the marketplace offering turn-key services that can help. It is also possible to build products to serve distinct segments of the population, Segments could include seniors, Millennials, digital consumers, small businesses, etc. With machine learning and artificial intelligence, it is even possible to build products where you can offer selected components on a customized basis for each consumer. They key is to understand who you want to serve and personalize the experience to provide added value. 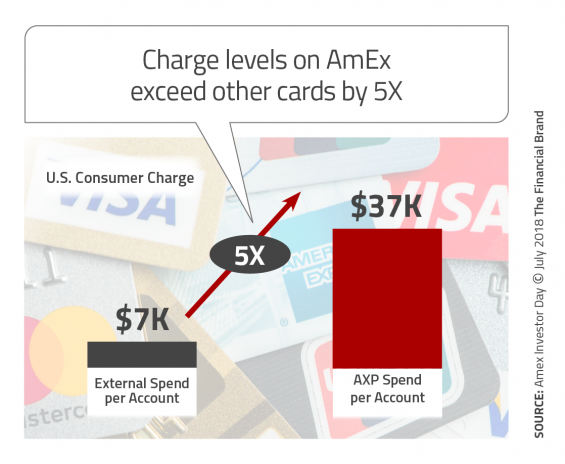 The power of strong underwriting and the use of data and historical analytics, enables the AmEx Platinum card to achieve an annual spending level that is 5X the industry average for consumers ($37K) and 3X the average annual spending level for small businesses ($57K). 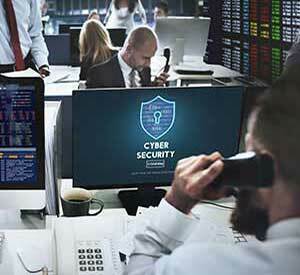 Lessons for Banking Organizations: American Express illustrates that a focus on data and analytics can not only reduce costs and fraud, but can generate incremental revenue as well. 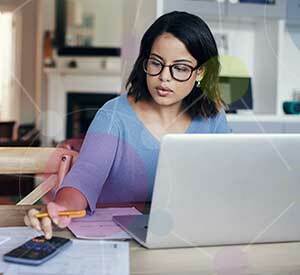 The future of all organizations will be determined by how well data can be collected and leveraged for the benefit of the financial institution and the consumer. 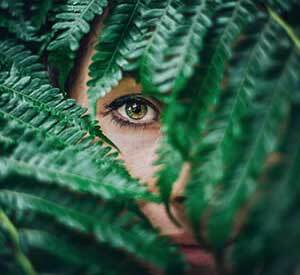 These insights can also help in the innovation process, providing additional fuel for the development of new products, services and and corporate strategies. The American Express onboarding process is quick and impactful, leveraging multiple channels. In my experience, the onboarding process was initiated immediately following the approval process but before I even saw my physical Platinum card. This included a reinforcement of my Platinum benefits, the ability to enroll in additional services (such as the Pay Over Time feature). 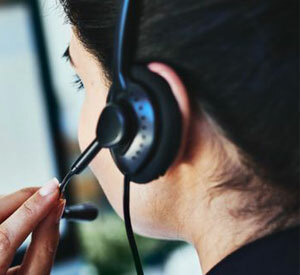 Email communication even comes from Platinum Partners such as Amazon, encouraging the connection of the Platinum card to the Amazon account and the ability to use AmEx points for Amazon purchases. 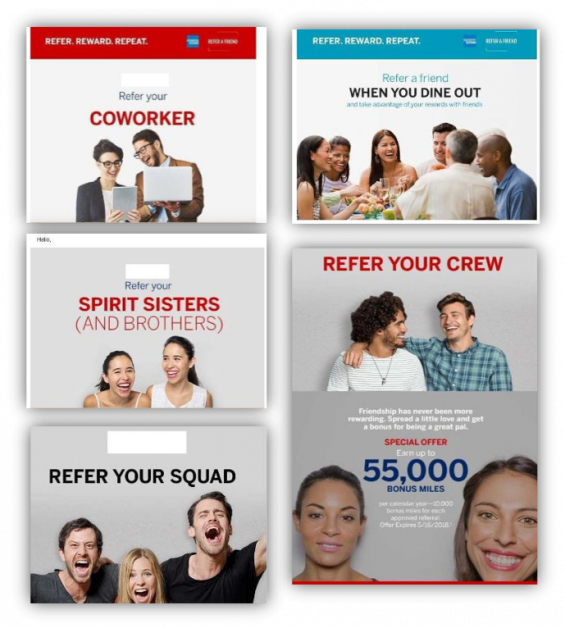 In addition to digital onboarding, a new account kit is delivered via direct mail that reinforces the major components of the value proposition using colorful postcards (signing up for the mobile app, $200 Uber VIP credit, $200 airline fee credit, Platinum concierge, airport lounge access, etc.). There is even a postcard asking new card members to ‘Share the Love’. This includes adding an additional card for another family member or referring a friend for 15,000 bonus points. But, probably the best component of the new account kit is the card itself. The current American Express platinum card is shiny silver metal. The card is delivered sitting in a nice wooden carrier that doubles as a mobile phone holder. It creates a definite ‘surprise and delight’ moment. 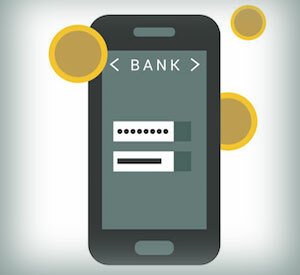 Lessons for Banking Organizations: While most banks and credit unions will not welcome new customers and members with a shiny metal card set in a wooden holder, the importance of reinforcing the new relationship with both digital and non-digital communication can not be overestimated. American Express realizes that the only way the relationship becomes profitable is for the new customer to use their card. Every communication at the beginning of the relationship reminds the new customer to attached the new card to all travel and hospitality accounts as the primary method of payment. 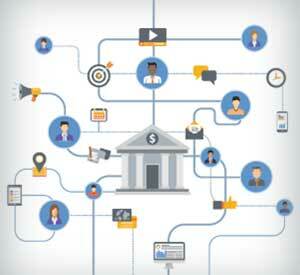 Banks and credit unions must use onboarding communications to achieve the same result. Immediate engagement and usage of the account. 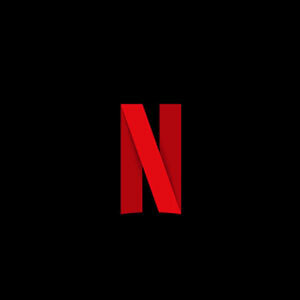 All channels should be used. For local organizations, it is important to get digital account openers into the branch to visit their ‘local’ team of professionals. 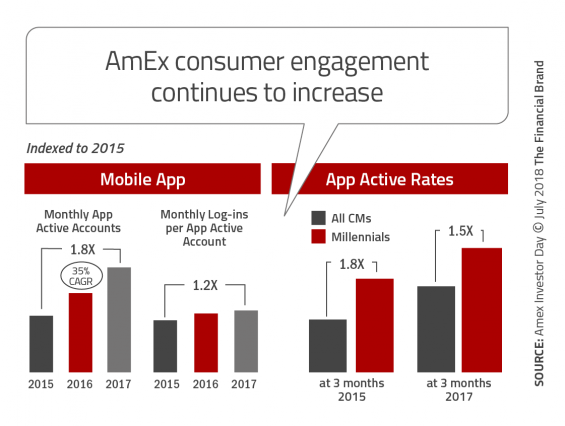 American Express realizes the high value of engagement by investing heavily in the process. 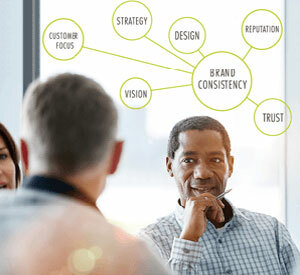 Does your organization? In conjunction with the onboarding process, it is important to American Express for their customers to actively use their mobile application. From the first moments of the relationship, all communication (and incentives) reinforce the benefits of connecting the Platinum card to multiple outside applications including Uber, major hotels, major airlines, retailers, etc. This is the only way to earn the cash offsets that make the Platinum card a strong financial decision. It is also the only way that American Express recognizes the full value of a relationship. Beyond reinforcement of attaching the Platinum card to other organization’s apps, AmEx continuously promotes the use of the mobile payment capability of the Platinum card. 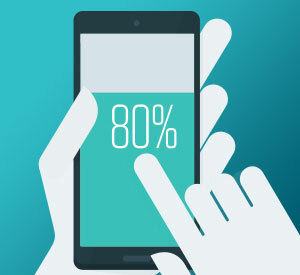 They do not leave mobile engagement to chance – they use current customers as their ‘platform for growth’. 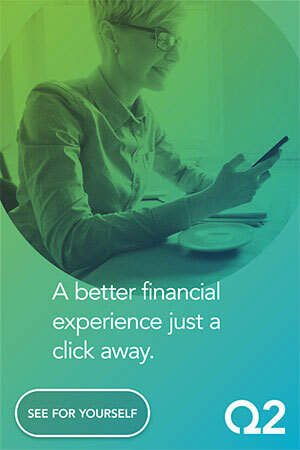 The mobile app also reinforces the benefits of usage and provides easy links to benefit options. Lessons for Banking Organizations: Many traditional banking organizations follow the famous line from the movie Field of Dreams, “Build it and they will come” when encouraging mobile engagement. 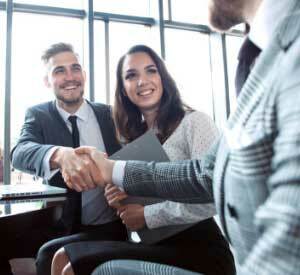 As opposed to actively promoting use of checking accounts, credit cards, savings products or investment services, there is little promotion of active use after the initial onboarding process. To increase usage, cross-selling, value enhancement and loyalty, physical and digital engagement is required. As American Express realizes, organic growth is much more economical than trying to acquire a new customer. 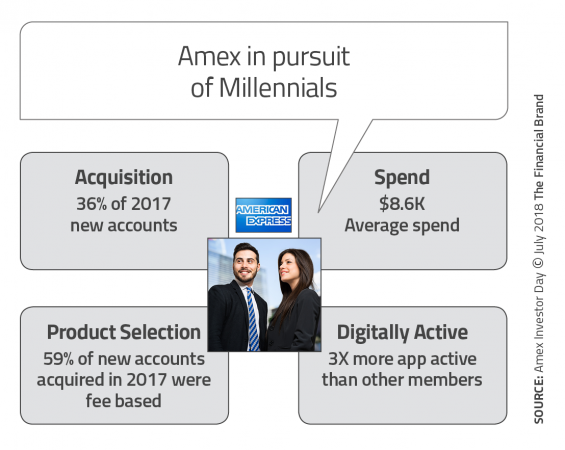 One of the most important objectives of American Express is to regain the brand value for the AmEx brand, both for Millennials, who don’t value the same components of the product that their parents did, and for established customers who have been wooed by products like the Chase Sapphire Reserve card. While the ‘snob’ appeal of the Platinum card is not as important for Millennials, the travel benefits and aggressive tech-forward approaches are. Beyond the travel benefits, the Millennials also seem to like the metal Platinum card. While other generations had become accustomed to flimsy, plastic cards metal cards are unique. 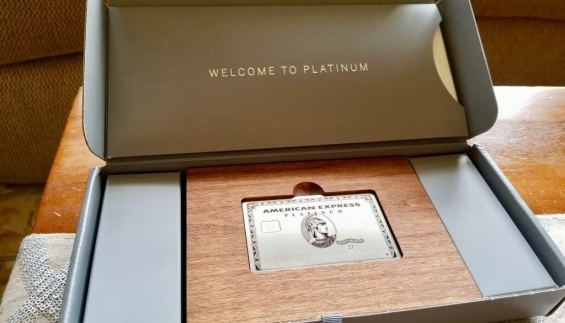 First introduced by American Express for their Centurian card, it was followed by Chase (Sapphire Reserve) and Citi (Prestige) and now again by American Express as a way for the Platinum card to be distinctive. Most recently N26 has announced the introduction of the N26 Metal card. The adjustments to the Platinum strategy for Millennials seems to be working. Lessons for Banking Organizations: Almost every financial services organization is hotly pursuing the Millennial consumer. Not just because of the size of the segment, but because of the vastly increasing worth of the Millennial consumer, who are reaching their peak spending, saving and borrowing years. 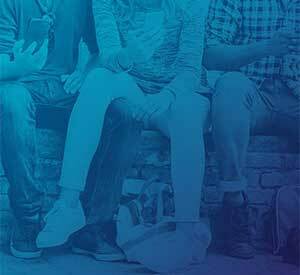 To win over the Millennial consumer, there needs to be a strong commitment to being tech-forward and to personalize the experience. It also doesn’t hurt to have a stand out benefit that relates to the needs of this younger demographic. Finally, social media marketing is more important to this demographic segment than any other. 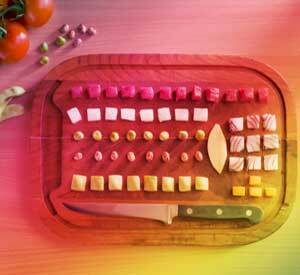 The challenge – which channels to use and the selection of message and offers. 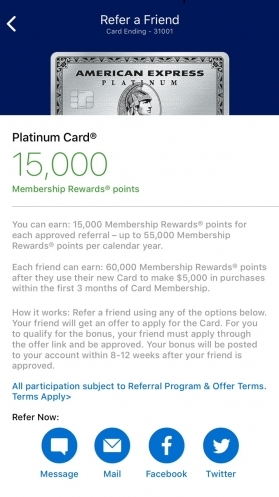 American Express has made a strategic decision to focus on using the “customer as a platform for growth.” This includes building a refer-a-friend program that combines multichannel communication with incentives and targeting that improve the chances for success. 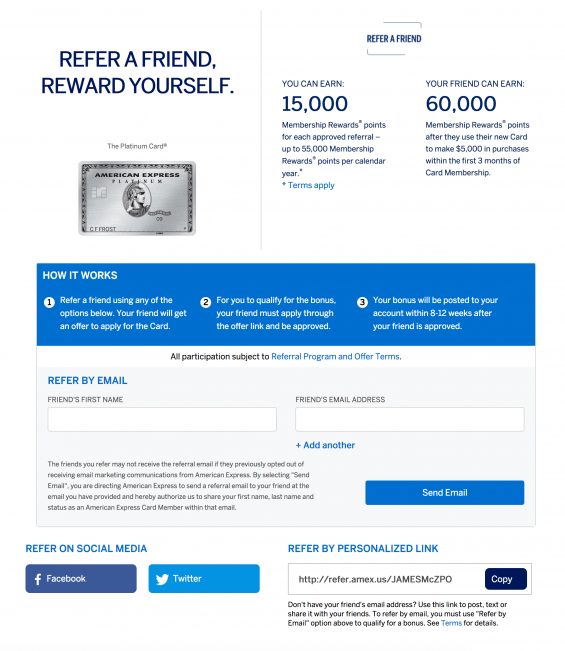 American Express promotes the refer-a-friend program via online and mobile channels, on social media and through email. 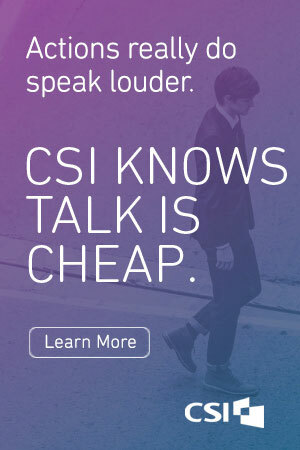 Each campaign features images of Millennials. 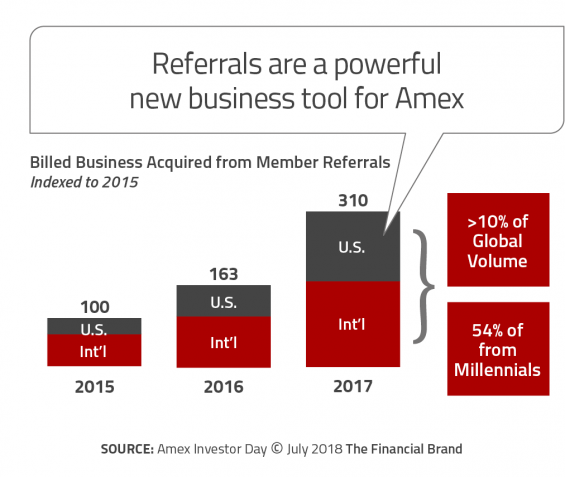 The effort to use a refer-a-friend program to generate referrals seems to be working, with more than 10% of new customers coming as a result of the program, with 54% of these referrals coming from Millennial customers. Lessons for Banking Organizations: Very few banks or credit unions have built as robust a refer-a-friend program as American Express has for their platinum card. Those organizations that have usually use a rather unstructured process that doesn’t integrate all channels. As we have seen in several of the lessons from AmEx, making an investment to achieve an objective seems to pay off. Such is the case with the American Express Platinum refer-a-friend program. And what organization wouldn’t like a potential 10%+ growth rate from referrals.